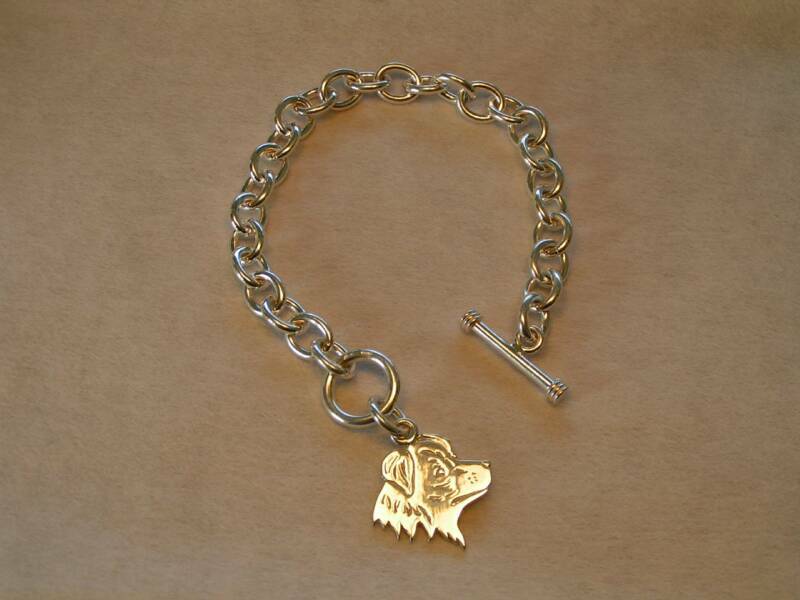 This charm may be engaved. 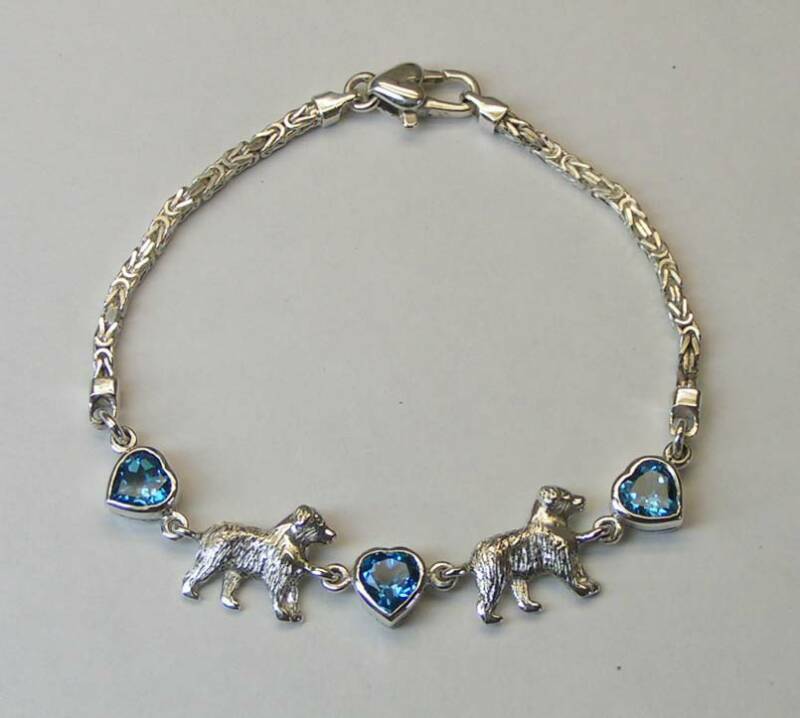 A matching pendant is also availble. 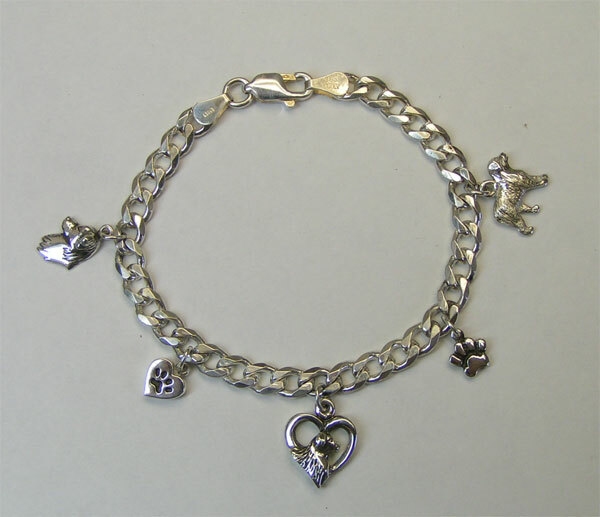 Our Charm Braacelet can be customized with any assortment of charms and colored stones. 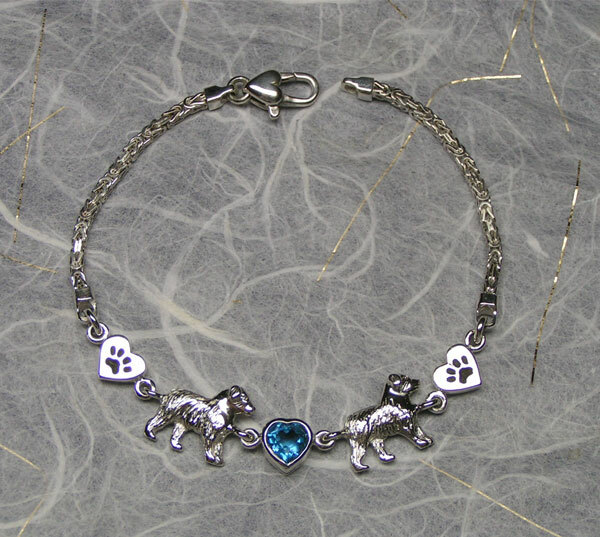 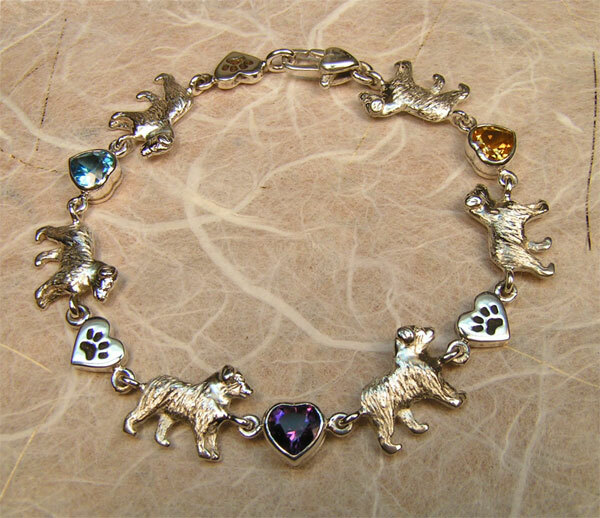 The original "Puppy Love" bracelet.